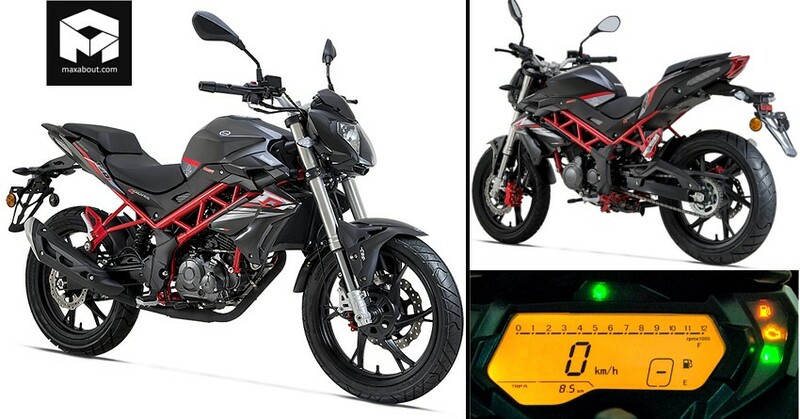 Benelli TNT 150i is expected to launch in India next year, featuring a BS6-compliant and decently-powerful engine that could be the 147cc motor seen in most international markets. 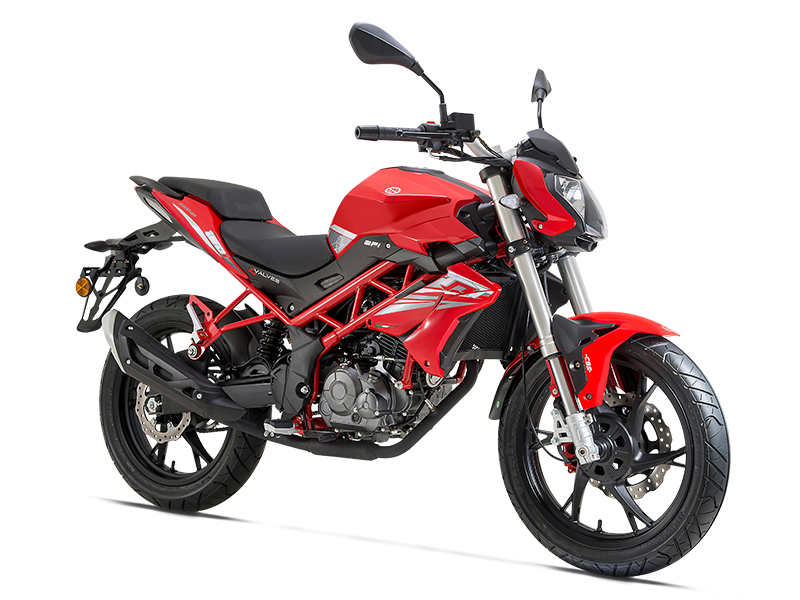 The motorcycle is currently good for 14 HP and 10 Nm while refining the engine can bring more power and torque from the fuel injected unit. The engine is available with a 5-speed gearbox. 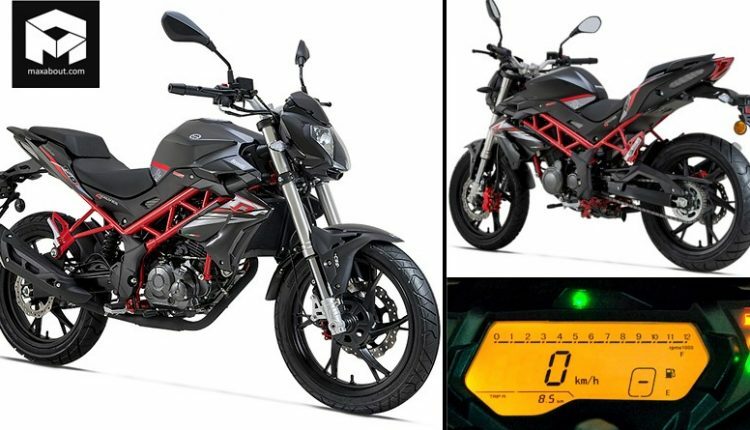 Benelli is known to tune their engines by taking into consideration the market requirements and India is currently having a power bracket of 13-19 HP for the 150cc bikes. 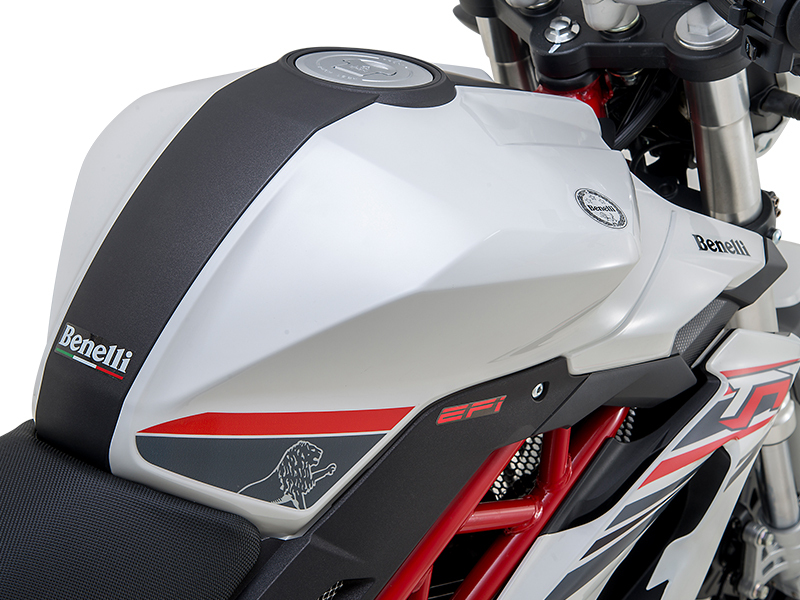 The design of Benelli TNT 150i is unique in itself, offering MT-15 rivalling stance and sharp edges that are unmistakably exclusive to the Benelli brand. The fuel tank is well sculpted while the front USD forks are finished in the purest available metallic finish. 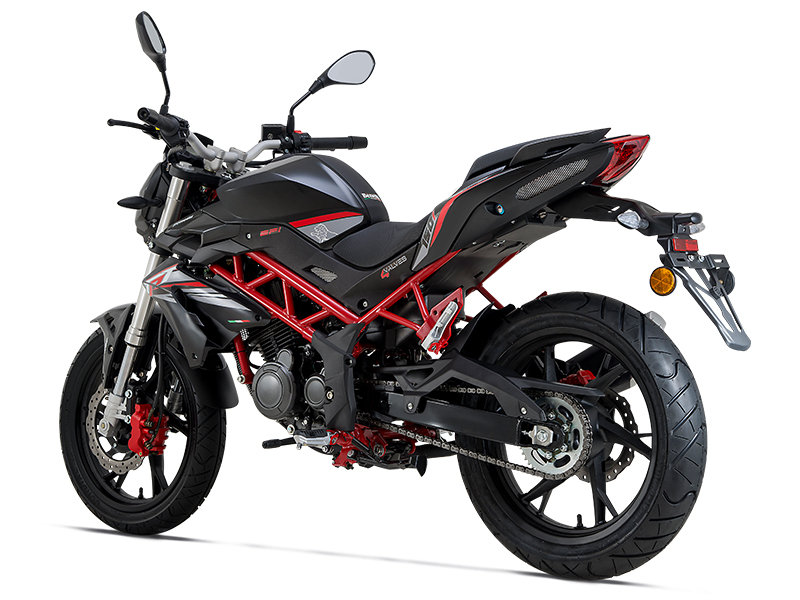 The alloy wheels are sporty and so are the petal disc brakes of the motorcycle. The black monoshock and impressive split-seat further raise the sporty character for the TNT 150i. The frame is painted red on all the three available shades. 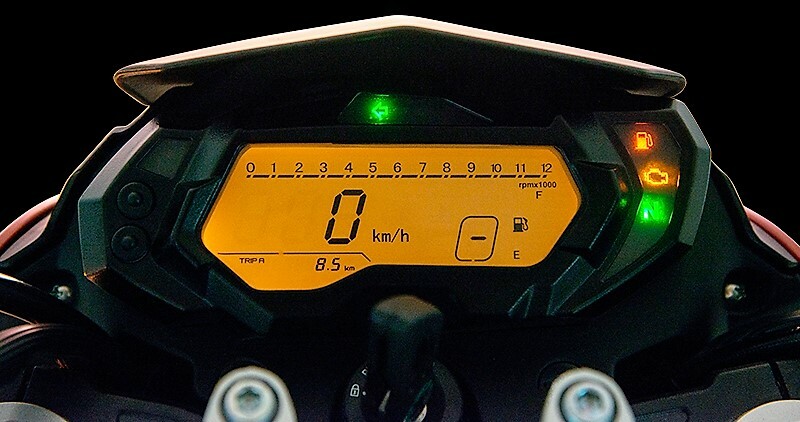 The claimed mileage for the engine is 50 kmpl while holding 13.5-litres of fuel makes the same good for lesser refills than usual. The front 100mm while rear 130mm tyre matches to the majority of rivals falling in this segment. 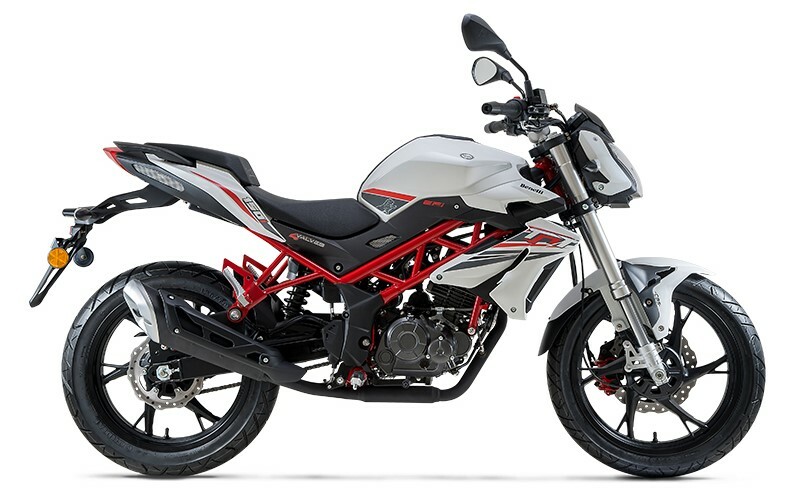 The price for locally-produced Benelli TNT 150i is expected to fall around INR 1 lakh, that too when the equipment list is watered-down to take advantage of cost-cutting. 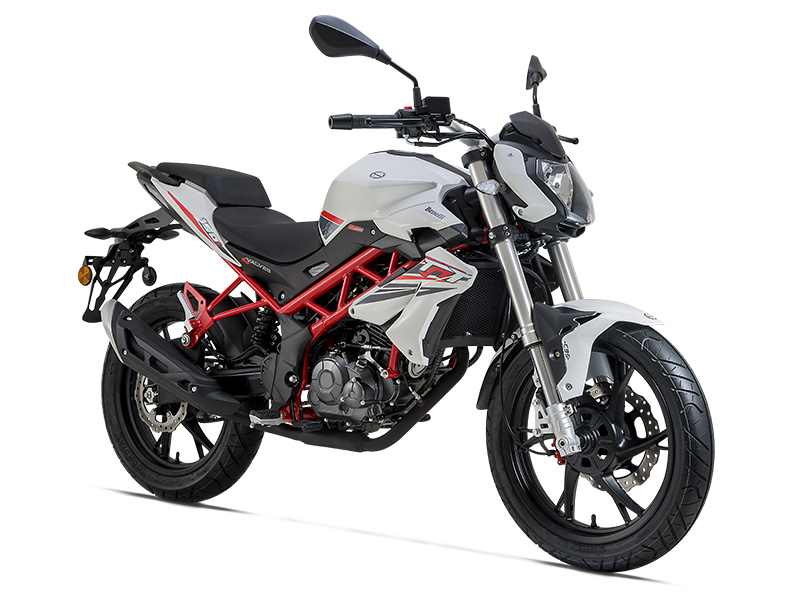 After the launch in India, the TNT 150i would be competing with TVS Apache RTR 160 4V, Suzuki Gixxer, Yamaha FZS, Honda CB Hornet 160R, and the Bajaj Pulsar NS160.